 TrucknTow stocks thousands of different hooks and attachment points for endless applications. Come back often to see high quality brand name lifting hooks, tie down hooks, rigging hooks, auto tie down hooks. You can also shop this category for tie down anchor points such as trailer ring anchors, logistic track, and others at prices up to 75% off retail. If you or your business use these types of products regularly, be sure to shop here first. Note: some prices may be so low that coupons may not be allowed. All sales on clearance items are final, and no returns will be accepted.